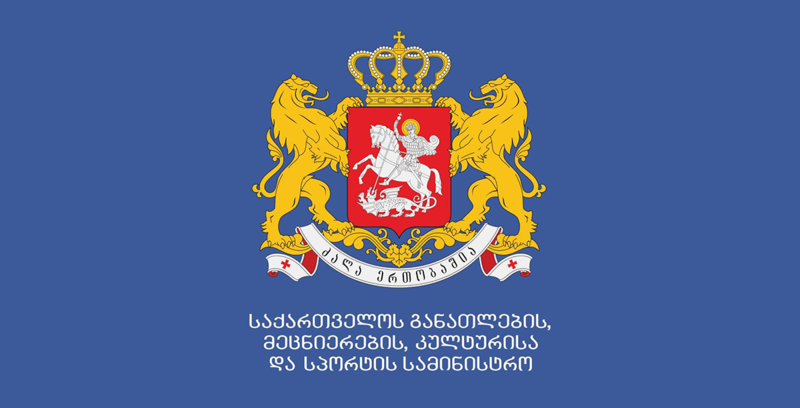 The Ministry of Education and Science of Georgia announces the registration of first graders for the 2018-2019 academic year. Registration will be conducted in schools. All the necessary documentation needed to register students eligible for Stage I, must be submitted from 30 April to 07 May. All the necessary documentation needed to register students eligible for Stage II, must be submitted from 11 June to 30 June. Registration will be conducted at the school, in case there are vacant spots after the completion of stage II. 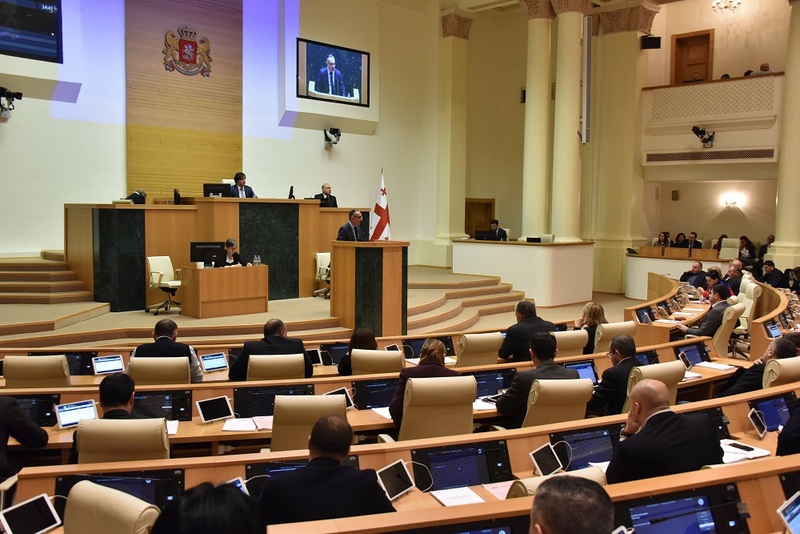 During the academic year of 2018-2019, students with the age compliance have the right to start the general education cycle, as stated in Georgian Law. The academic year of 2018-2019 will start on September 17.